A must for any busy establishment. When your servers can't make it through the crowd, your losing money. 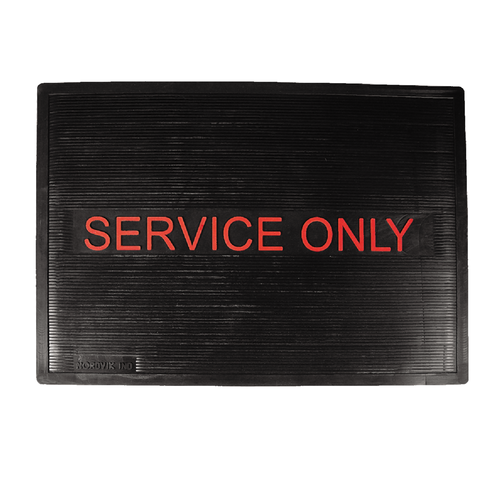 Our "Service Only" mat reminds customers to make room for the staff. Â It also collects the spills and protects the bar.